The new Bayview Library opened February 23, 2013. See the Bayview's LEED Sustainable Features. The original Bayview/Anna E. Waden Branch Library was opened as a storefront facility in 1927. It was the 13th branch in the San Francisco Public Library system, replacing a "library station" that had been established in 1921. 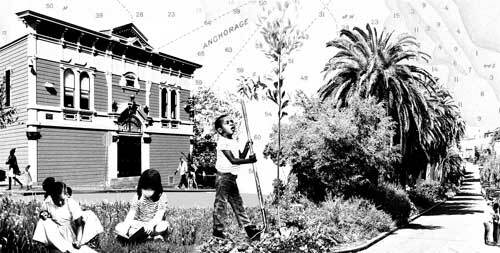 In 1969, a red brick building was built on the corner of the 3rd Street and Revere Avenue in the Bayview/Hunters Point district. With a bequest from Anna E. Waden, a clerical employee of the City of San Francisco. Miss Waden's gift of $185,700 paid for the development of this cooperative community project. The building was completed in February 1969, and the formal dedication took place on July 12, 1969. The architect was John S. Bolles & Associates and the contractor was Nibbi Brothers. The façade included a sculpture by Jacques Overhoff. During an in-depth community assessment process undertaken as part of the Branch Library Improvement Program, which included many community meetings and input from neighborhood groups, it was decided to replace the building in favor of a new, larger branch library for the Bayview /Hunters Point Community. 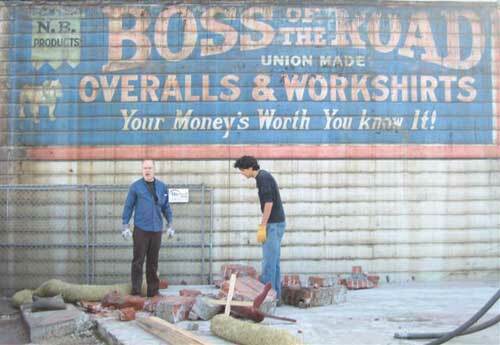 During the demolition of the old building, a historic advertising sign was found on the façade of a neighboring building. The new Bayview Branch Library opened on February 23, 2013. It was designed by THA Architecture of Portland Oregon, and Karin Payson A+D of San Francisco. The construction contractors were KCK Builders, a Bayview-based firm. The cost of the project was approximately $13.5 million. The building was designed to meet Leadership in Energy and Environmental Design (LEED) Gold certification with such green features as a living roof and solar panels. Highlights of the new 9,000 square foot library include public art by Ron Saunders. In addition, Bayview history and culture is depicted in glass art panels that are installed on the sides of the branch. 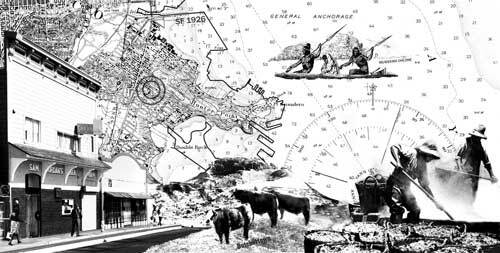 Check out Historical Photographs of Bayview Library from SFPL's Historical Photograph Database.